NOTE to registered applicants: Registration: If you want to register on Sunday 19th, please come at 1230pm and register before 1pm (although the front desk will have one of our staff there at all times in the afternoon for any latecomers). Alternatively you can register on the Monday 20th from 9am until 0930am. We are very happy to announce that our world famous Klezmer summer school is back again for 2018. With more faculty being announced very soon. Sunday 19th August: 1pm-6pm This is a welcome day for registration, lectures and concerts with the other schools of Yiddish and Yiddish Song. Formal teaching starts Monday. 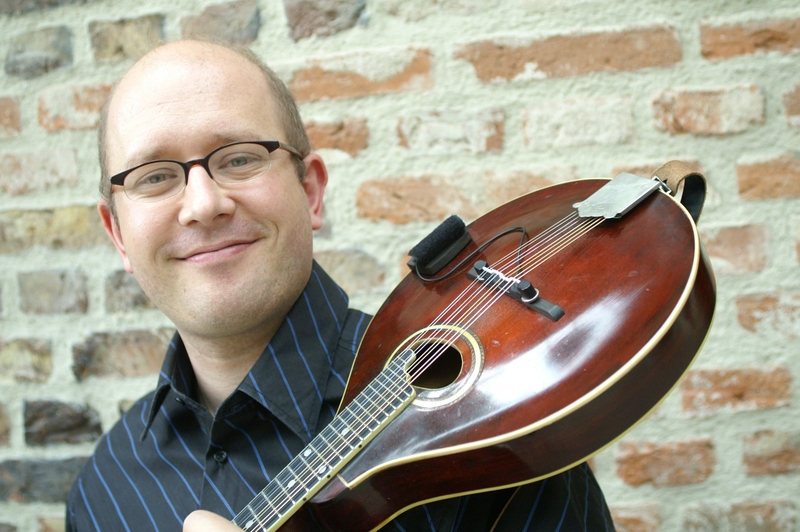 Andreas Schmitges is a professional klezmer musician on the guitar and mandolin, a band leader, dance leader, author, festival organizer and Yiddish activist. He holds a degree in Jazz Guitar from the Hochschule für Musik und Tanz (University for Music and Dance), Cologne. Andreas has taught at workshops on Yiddish musical culture all over the world. He is fluent in Yiddish and as an artist is particularly interested in the interplay of Yiddish language, music and dance, and their relationships to other cultures. Andreas tours regularly with his ensembles Voices of Ashkenaz & Klezmer Alliance and teaches Yiddish dance and his primary instruments, guitar and mandolin at festivals and workshops such as KlezKamp, KlezKanada, Yiddish Summer Weimar, KlezFest, Klezmer Festival Stockholm, at the Maison de la Culture Yiddish (Paris) and many others. He is the artistic director of Jewish/Yiddish festivals in Halle and Gelsenkirchen and currently serves as the curator of Yiddish Summer Weimar. He was the producer for both the theatre piece Bobe Mayses and the dance piece Gilgul, two artistic projects of Yiddish Summer 2016. In that year he also initiated and co-organized the first ever conference on historically informed performance practice of Yiddish music (YHIP). 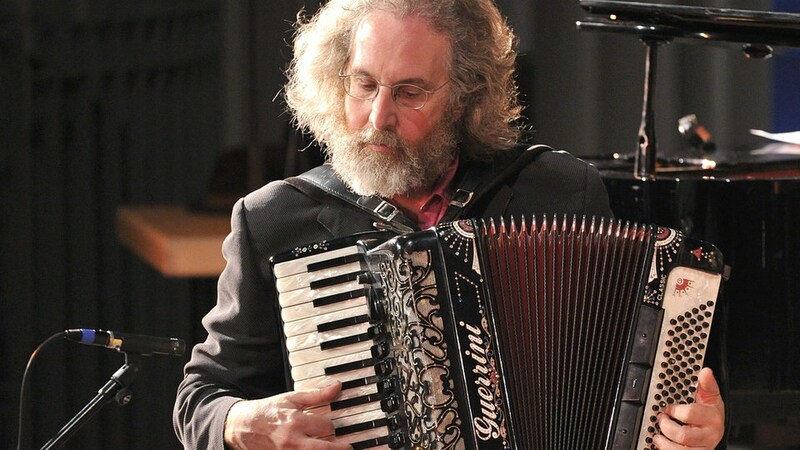 He has had the honor of taking the stage with stars of the international klezmer and Yiddish scene such as Alan Bern, Deborah Strauss, Shura Lipovski, the late Pesakh Fiszman, Frank London, and Efim Chorny. 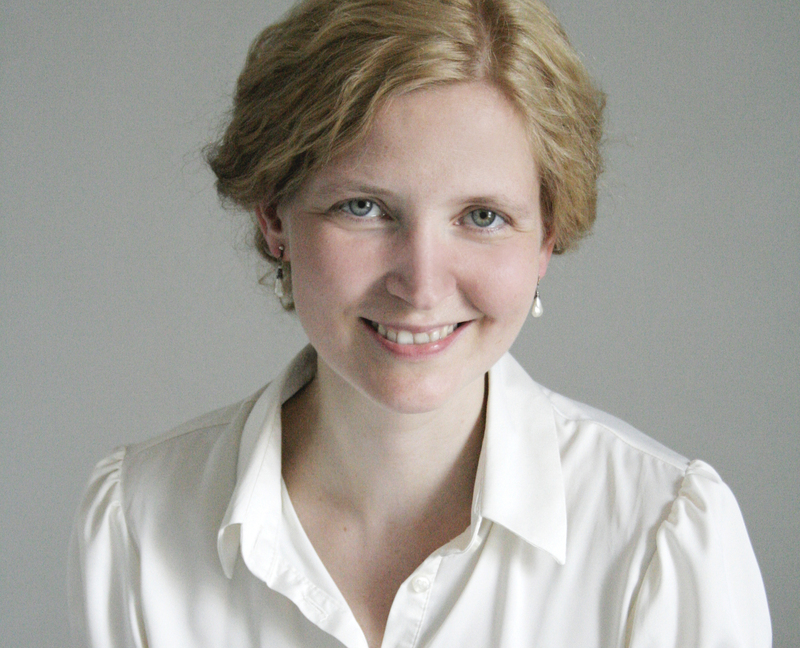 Diana Matut, PhD, is the Lilli- and Michael Sommerfreund guest professor for Jewish Music at the College for Jewish Studies in Heidelberg. In 1999 she earned her Diploma in Hebrew and Jewish Studies at Oxford University, followed by an MA in Yiddish Studies at SOAS, London. The same year brought her to New York, where she took part in the Advanced Seminar for Yiddish Studies at JTS – taught in Yiddish. She regularly teaches and lectures at universities in Germany and abroad, including Rom, Genova, Olomouc, Wrocław, Graz, and the Hebrew University in Jerusalem. Sayumi was born in Japan and has lived in Berlin since 1987. She is a freelance graphic designer. Following her studies at the Hochschule der Kunste Berlin (today UdK) she worked as a freelance artist in diverse performances, sound and site installations. She first learned Yiddish dance in 1989 with Michael Alpert and Brave Old World. She has also studied with Zev Feldman, Sue Foy, Erik Bendix, Steven Weintraub and Andreas Schmitges, among others. She has led workshops in Yiddish dance in Japan at Osaka University and for the Japanese-Jewish Friendship and Study Society in Kobe. 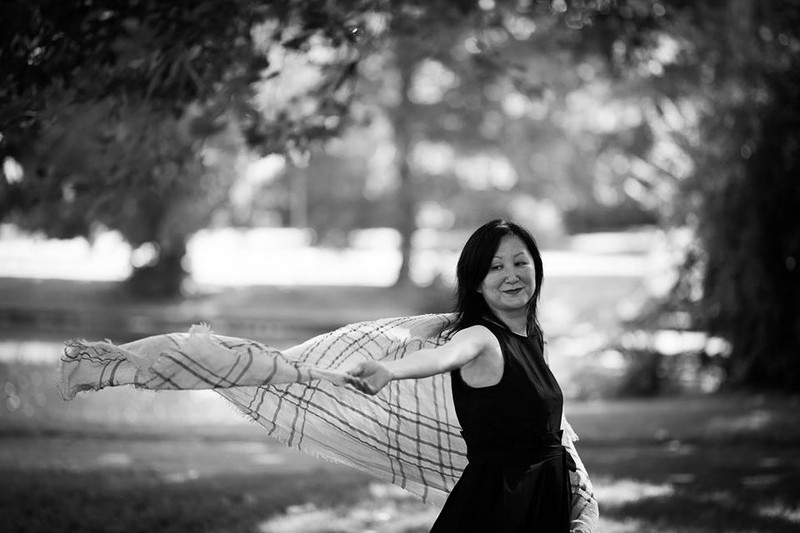 She has led workshops in Yiddish dance and Dance ball at the Yiddish Dance Mini-Workshop in the Festival Week during the Yiddish Summer Weimar (since 2013), Shtetl Neukölln Berlin (since 2015) and Yiddish Academy Tokyo (since 2014). In addition to Yiddish dance, she also performs traditional Southern Italian dance, tarantella. Since 2006, she has been a member of the Berlin-based dance ensemble “TarantaScalza,” directed by Margherita D’Amelio, with whom she frequently performs at festivals. Josh “Socalled” Dolgin is a pianist, accordionist, producer, journalist, photographer, filmmaker, magician, cartoonist and puppet maker based in Montreal, Quebec. He has lectured and has led master classes in music festivals around the world, from Moscow to Paris, from London to LA, and from Krakow to San Francisco, and has performed on every continent. With 6 solo albums to his name, he has performed all over the world for more than 10 years, and his list of collaborators knows no generational, social, cultural nor religious boundaries. Aside from countless festivals and venues around the world, Socalled has performed at Carnegie Hall (twice! ), the Olympia in Paris, the Apollo theatre in Harlem and the Arsht centre in Miami. In 2003, his collaborative album Hiphopkhasene with British violinist Sophie Solomon won a German Record Critics Award (Preis der deutschen Schallplattenkritik). Then, in 2005, he released an EP based on the Passover service, The Socalled Seder, which he produced in his apartment and sold through the mail in a world before the internet, with almost 1000 mail-orders! It was eventually officially released by Jewish hipster label JDub and hailed as one of the greatest new Jewish Music records. His original Yiddish gangster puppet musical, “Isaac Babel’s Odessa Stories”, was presented at the Segal Center in Montreal in 2013: the cast recording will be released shortly. 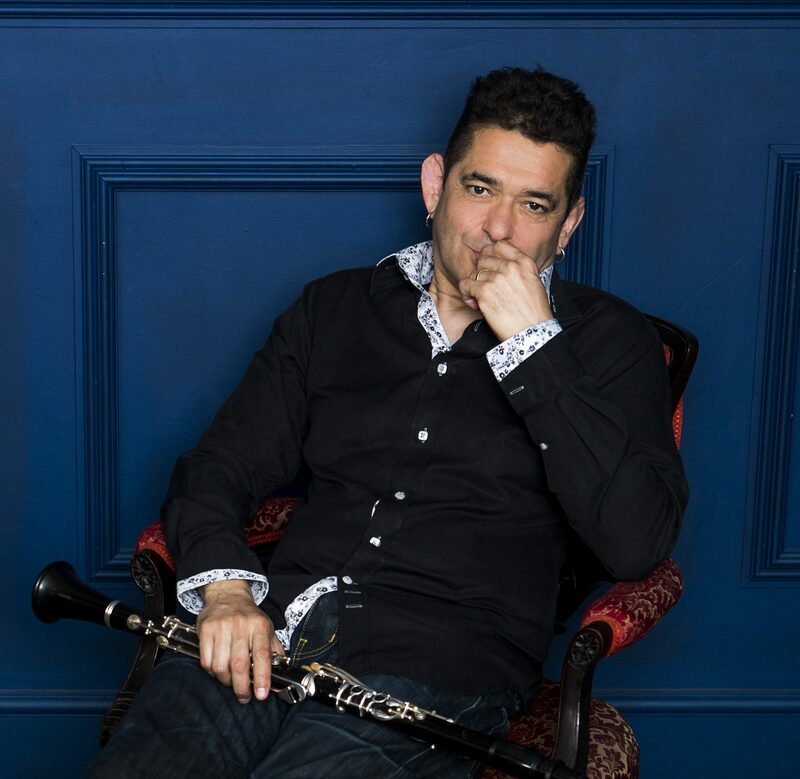 His work with cellist Matt Haimowitz, a re-working of Messiaen’s Quartet for the End of Time, garnered another Juno award nomination. 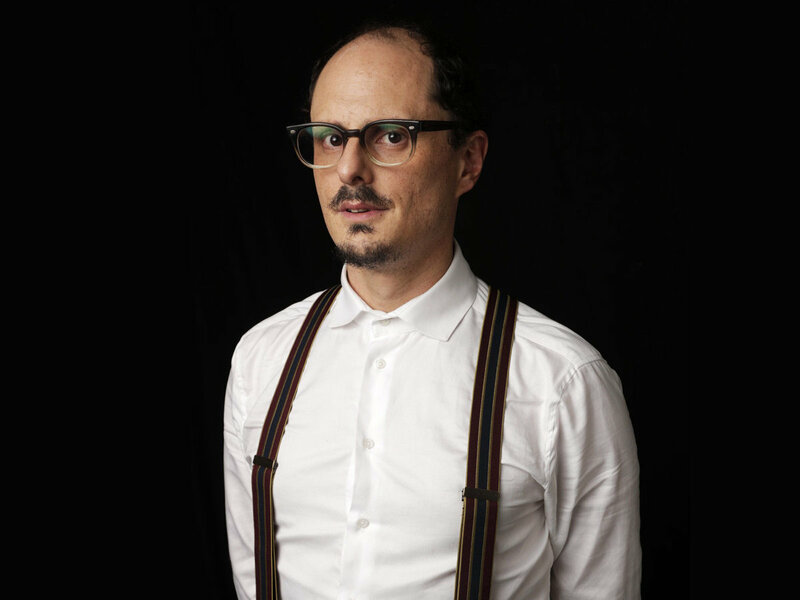 In December 2015, Socalled was presented with the “Adrienne Cooper Memorial Dreaming in Yiddish” award for his work disseminating and exploring Yiddish culture. When he’s not working in the studio, Socalled makes cookbooks, draws cartoons, edits video and practices Kurt Weill on the piano. 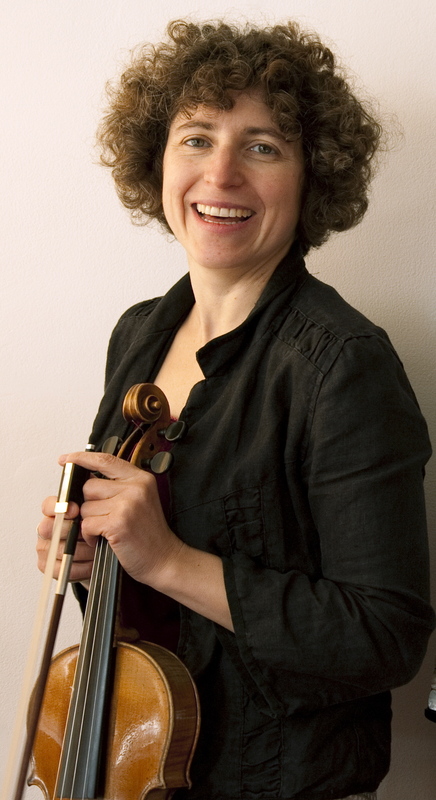 London based violinist Flora Curzon is best known for her musical versatility. 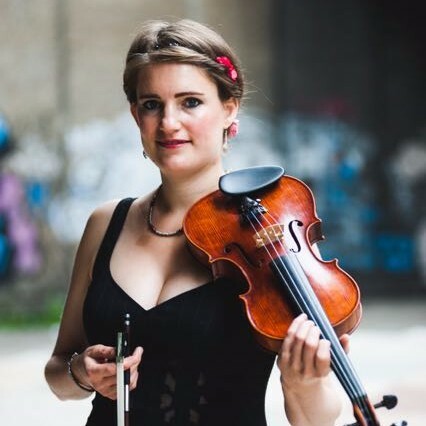 Performing on both ‘modern’ and ‘historical’ violin set ups, she has performed internationally as an orchestral musician, chamber musician, solo artist, folk fiddler, improviser and singer, as well as with her own duo, Fran & Flora. 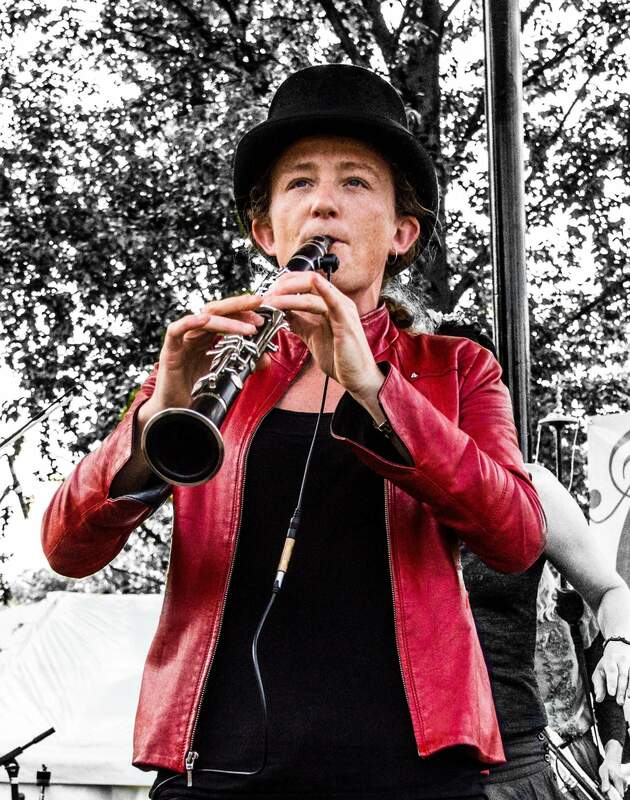 Whilst her background is in classical music, her musical horizons are broad: she is well versed in many styles of folk music and improvisation and has a keen interest in working with musicians from other cultures and with different art forms as a performer, improviser/composer, recording artist and backing vocalist. 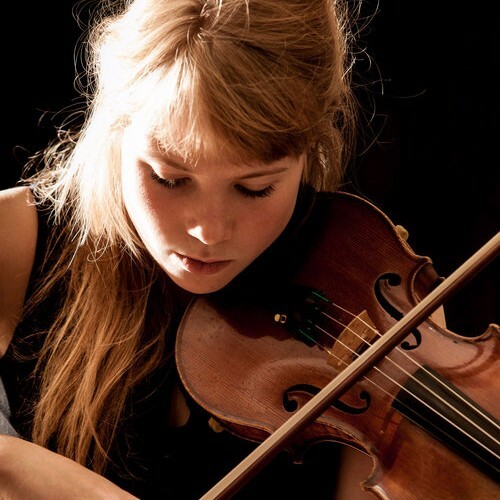 Her unique combination of interests and skills have sparked a fast growing and eclectic career: This year her string duo, Fran & Flora, described as ‘fiercely passionate’ by the BBCs Max Reinhardt, were selected by Late Junction as one of the BBC Introducing artists. She has also collaborated with artists and ensembles including folk singer Sam Lee; tabla player Talvin Singh; historical performance ensembles Ex Cathedra, Orchestra of the Age of Enlightenment and Music for Awhile; The Multi-Story Orchestra; composer Jocelyn Pook; virtuoso musician Tcha Limberger; ecclectic Eastern European bands Dunajska Kapelye, She’koyekh and The London Klezmer Quartet; Bengali/London fusion band Khiyo; stunning pop band Hejira; artist Meilyr Jones; actor/musician/researcher Vivi Lachs and her band Katshanes; storyteller Chris Salisbury; Baroque / folk group, The Twisted Twenty; chamber ensembles including The London Chamber Collective and The Keats Quartet; contemporary music groups Phaedra Ensemble, London Sinfonietta and the Brodsky Quartet; theatre companies including Deafinitely Theatre, Chai for All and MishMash Productions; and has played for dancing with Bricolage and the Ceilidh Liberation Front. Flora also teaches privately and has lead workshops in ensemble playing and folk music for Jackdaws Music Trust, Crean Folk Camp, Theatre in the Fields and Klezfest. Assistant Head of Faculty for Klezfest 2018: Susi Evans speaks of Klezfest's impact on her career.